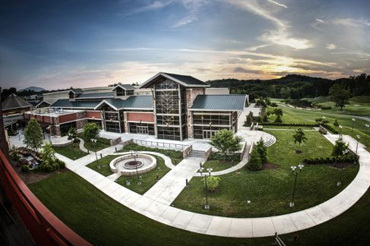 The largest high school tournament in the southeast will run on a two-­‐day format, beginning late Friday afternoon and continuing through Saturday so teams can experience great competition while still enjoying the fun and excitement of the Great Smoky Mountains. 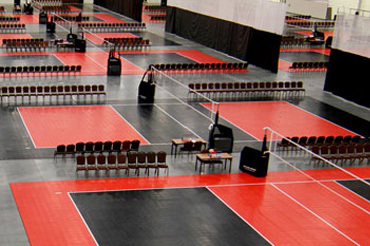 This is an awesome way to experience volleyball in an environment where every level, Varsity, JV and your Middle Schools all play under one Roof! All divisions will have formats designed to guarantee each team at least 5 matches in each division. One or Two wave format depending on number of entries. Middle School will only be playing on Saturday. This is a sanctioned High School Event. Cancellation Policy: If you withdraw after July 1st, all fees will be forfeited. Please send entry fee made payable to PRVC by the same date (or register and pay online). Use this Section if you want to register AND pay online with a Credit Card. Use this Section if you want to register by mail and pay with a check. Fill out the form online, print it out, then mail to below address with a check! There will NOT be a coaches meeting on Friday. 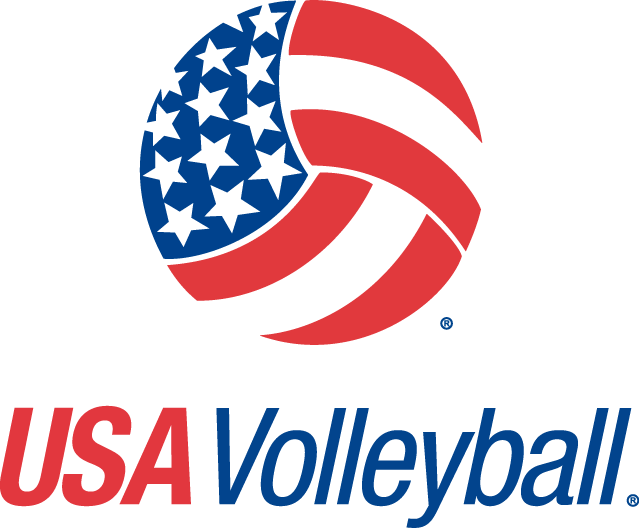 However, COACHES MUST check in their teams (consists of picking up coaches' and players' credentials and passes, and playing schedule/tournament procedures) at the playing venue. Spectator Ticket Sale will begin on Friday starting at 3:00. 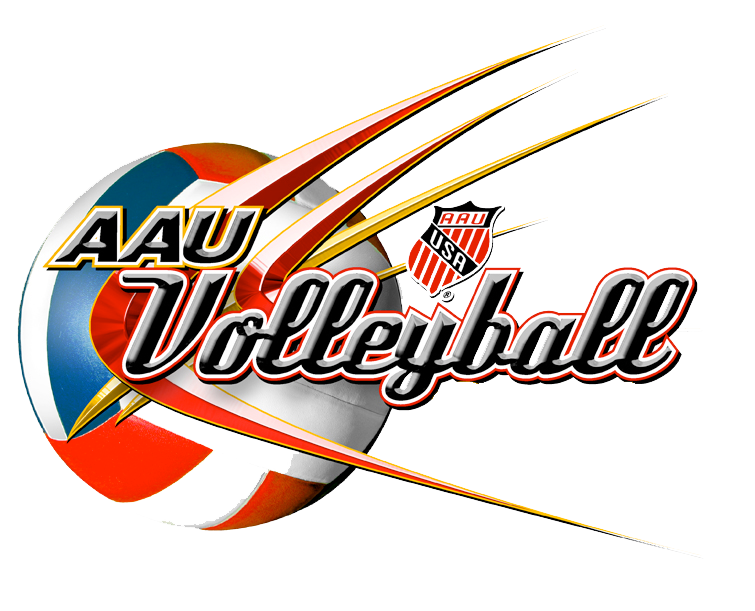 The complete schedule for the entire weekend and seeding will be posted to the AES web site by 8pm on Wednesday the week of the event. It will be updated if any teams add or drop, so check the web site regularly that week. This event only uses paid TSSAA officials. Will be posted on AES website by 8 pm on Wednesday the week of event and will be updated if any teams add or drop. There will be a trainer available to tape ankles and assist with minor injuries as well as serve as a first responder to more serious injuries. PLEASE provide your own wrapping supplies. All teams participating in this event receive SIGNIFICANT savings if they stay in our Host Hotels. All hotels MUST be booked through the Director!!! Due to the size of this event and the amount of hotel rooms that have been blocked off, please fill out the hotel request form to ensure discounts! Information on all the available hotels is below. 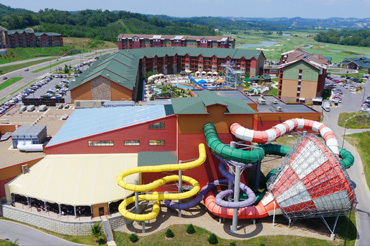 Remember: Booking at Wilderness @ the Smokies includes water park tickets!! We URGE you to book as soon as possible. This fills up fast! We also encourage bringing friends and family! Book rooms for them for a mini family vacation! Number of Rooms * Please enter the number of rooms needed. This year's event will have an admissions fee for spectators of $12 per day or $20 for a tournament pass. Children 6 and under are FREE! Credit Cards accepted at the door. Athletes will just need to show their badges to gain admission to the Hall. Teams will be issued 4 (maximum) coaching credential passes for ALL staff, to include scorekeeper and linesman. Spectators will be able to purchase a colored wristband at the door each day, beginning at 3 pm, that will gain them admission to the playing venue. There will be a NO TOLERANCE policy for misbehavior by players/teams and spectators in the venues. Ball Handling is NOT allowed outside of the exhibit halls in the facility. Coolers and outside food and drink are NOT ALLOWED in the facility. Only water and sports drinks may be brought inside the facility. Violation of these policies or any other general misbehavior may result in IMMEDIATE dismissal from the facility for the remainder of the day. 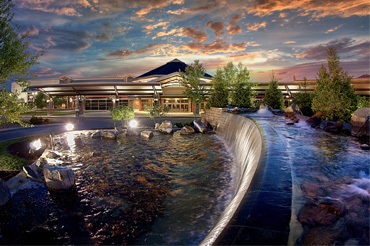 Where the competition at every venue comes with mountain views! 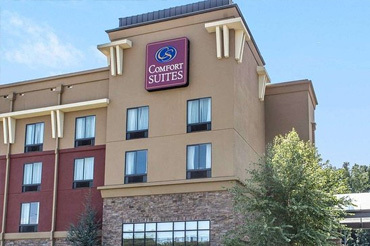 We offer attractive accommodations, southern hospitality, and fun for the whole family. 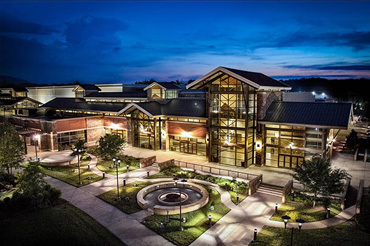 Tournament teams will find beautiful facilities, easy venue access, high quality officiating and great competition. If they bring the whole family along for the ride they can also experience indoor water parks, world-class aquariums, museums, relaxing spas, and so much more. The opportunities in each city are so numerous you have to see it to believe it. 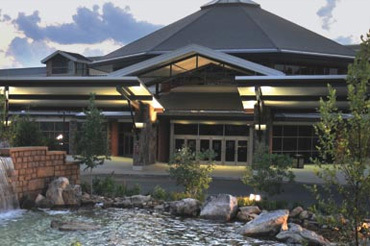 Come to the Smoky Mountains and play hard both on and off the court! COPYRIGHT Phoenix Rising Volleyball Club 2014. ALL RIGHTS RESERVED.